We are already in the middle of 2017 and have had so many food trends left and right. My Facebook feed and Instagram is full of different things going on. I guess you can say a rainbow of different colored foods, one moment your eating a rainbow then you are eating black. When I was looking for food or drink trends I saw a lot of different toast and healthy milk drinks or really sugary milk drinks. Here are some trends that has been popular in the last 6 months of 2017. 1.) Unicorn/Mermaid- I have notice that trends has somewhat died down but for a couple months its seems like in the Spring time I would see tons of pictures of Unicorn or Mermaid everything.Its a pastel rainbow. 2.) Rainbow- This trend continued on from last year. I saw a lot of hair or drinks going rainbows but now grilled cheese and even bagels. Its more vivid than the Unicorn/Mermaid. 3.) Activated Charcoal- .Activated Charcoal has been around for years and you can take it to help with stomach discomfort, poisoning, and detoxing. But I think the trend started to get away from all the rainbows, mermaid and unicorns. 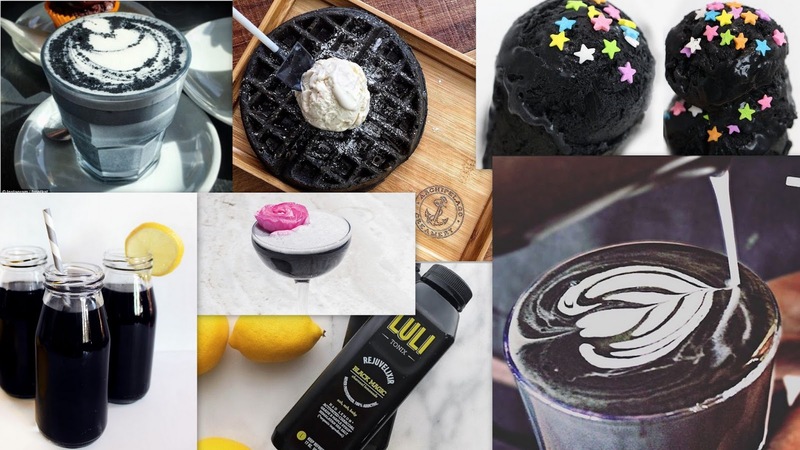 Last years trend was to have black foods but using black food coloring or burning it. 4.) 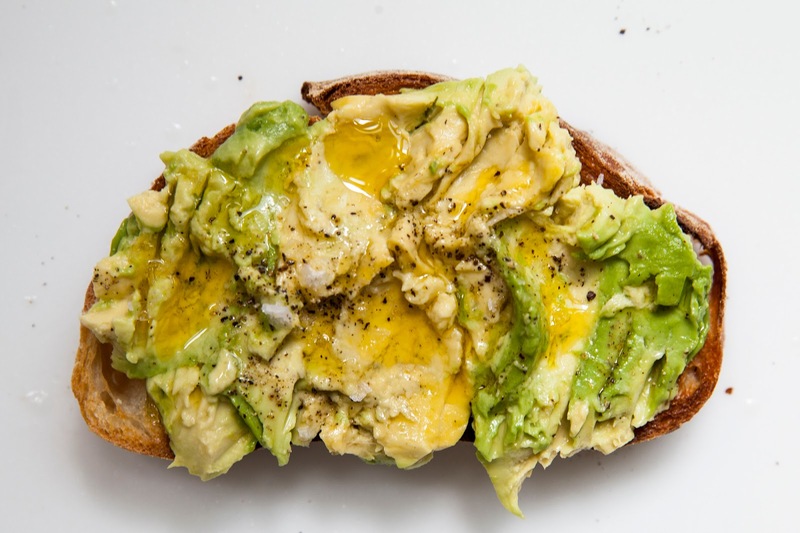 Avocado Toast- Its a simple recipe its either mashed or sliced avocado on top of wheat toast. I have seen where they have an egg on it or bacon or just simply black pepper. 5.) 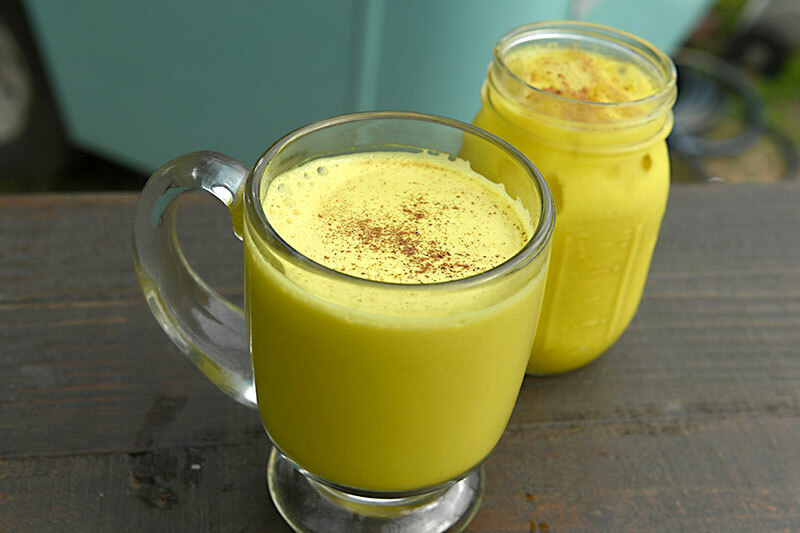 Turmeric Lattes- I believe turmeric does have some great benefits in it. I add it to my rice and chicken spaghetti but it has a very earthy taste and somewhat spicy. I don't think drinking turmeric and milk together is a totally new thing because I've seen recipes on Pinterest for it to help with colds. 6.) 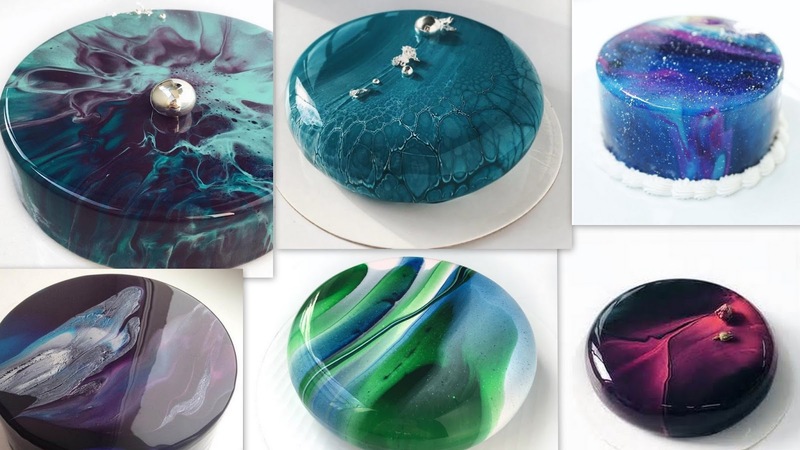 Mirror Cakes- I first saw this on my Facebook and didn't think that the cake was real, thought it was Photoshop to give it it mirror-like top or glaze then I saw a video and it is real. Its just multi-color glazes on a cake and the cake decorator swirls it to give it a shine or water like movement. 7.) 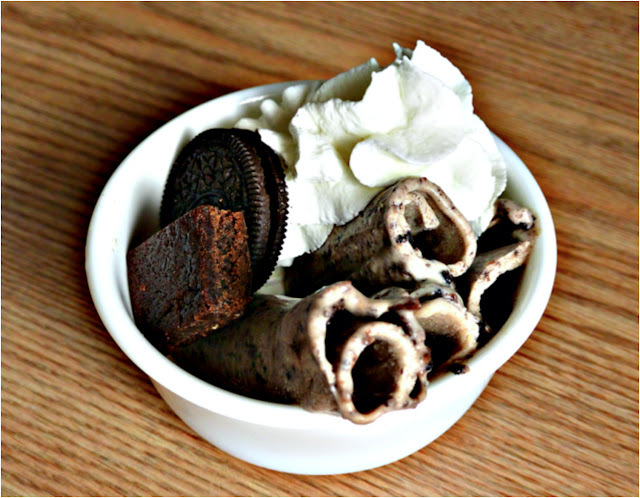 Rolled Ice Cream- Its not a new type of ice cream but its new to the United States. From what I have seen in video its the same mixture for regular ice cream but you place the base and ingredients on a cooled marble stab, mix it and then push with a what looks like plaster tool. 8.) Cauliflower- This isn't a new food but I have notice in my feed a lot of recipes using it instead of bread or flour for those who are living a gluten free life or healthier. 9.) 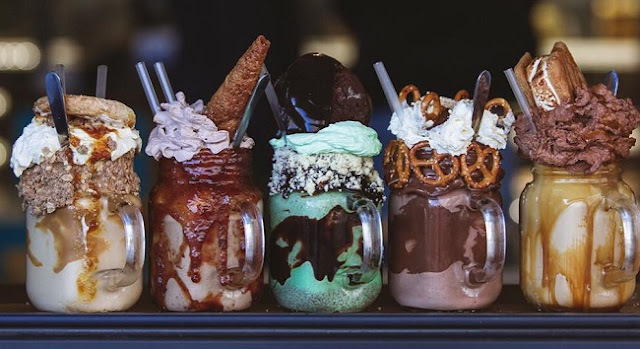 Mega Milkshakes- It seems like the last couple of years it has gone back and forth with either small milkshakes or really big ones. I guess right now it is time for the Mega Milkshake. 10.) 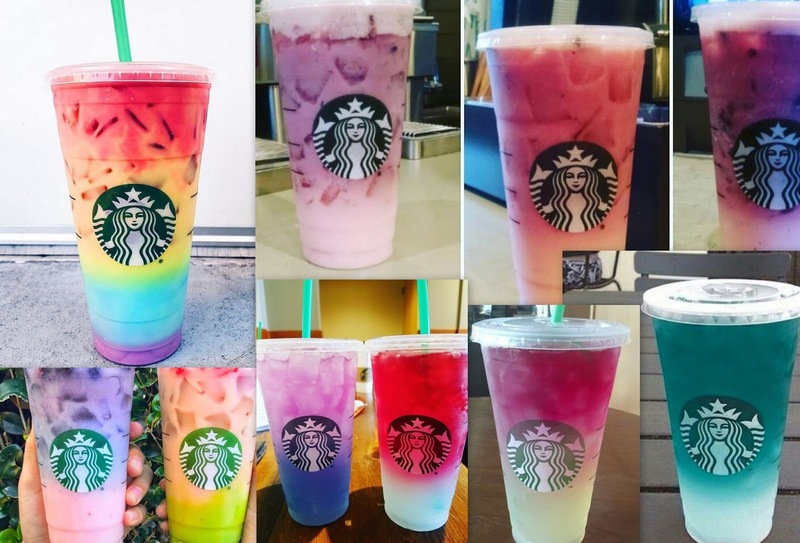 Ombré Drinks- I think this started from when the Unicorn Frap sold out. Its just two or three different colors and viscosity liquids together. 11.) Juicing- This trend has come and gone the passed decades for weight loss. 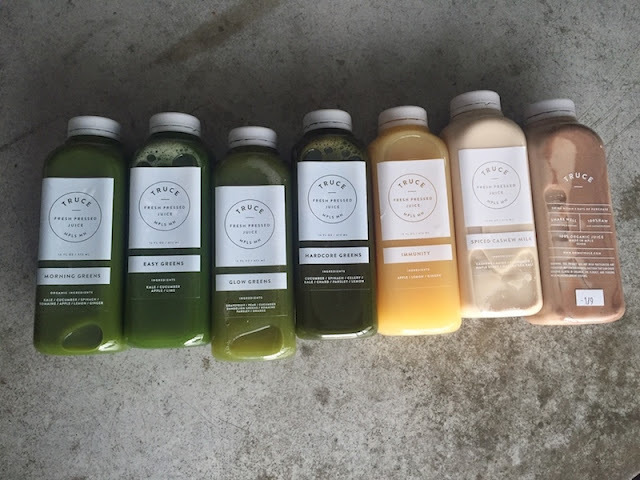 The juices now are blends of vegetables and fruits with added protein powder or probiotic. What has been your favorite trend this year? 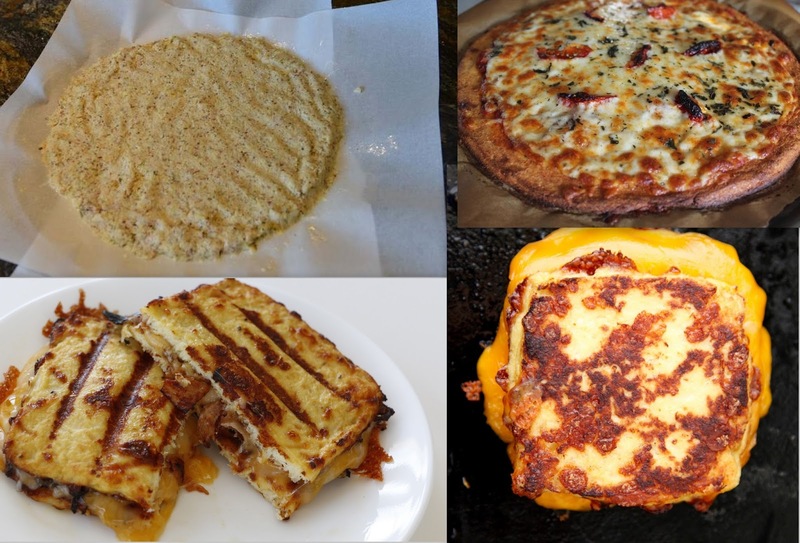 What has been your favorite food trend in the past decade? All pictures were found on Google or Pinterest. I think I have seen those, are they pastries? You are spot on with these! I haven't seen the mirror cakes yet, will look out for those. I have added activated charcoal to my skincare to my facewash, bodywash and toothpaste. I will have to check out your post. SO fun! 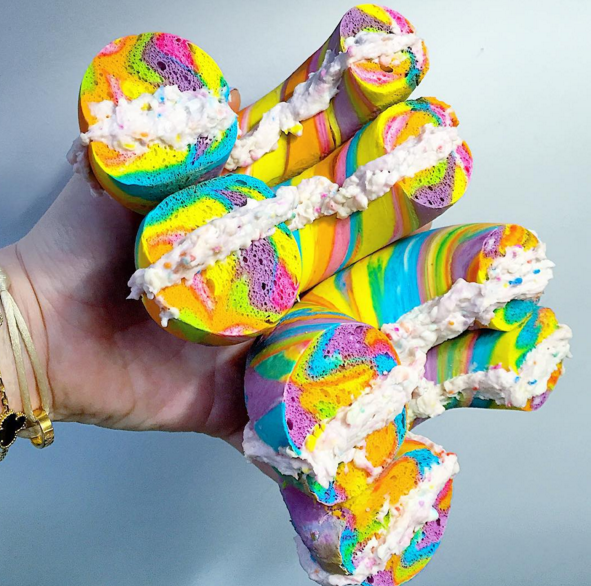 Why are we so wild about novelty food? Crazy creatures, we are! No unicorn frappes for me... but they sure did look like oh so much fun! 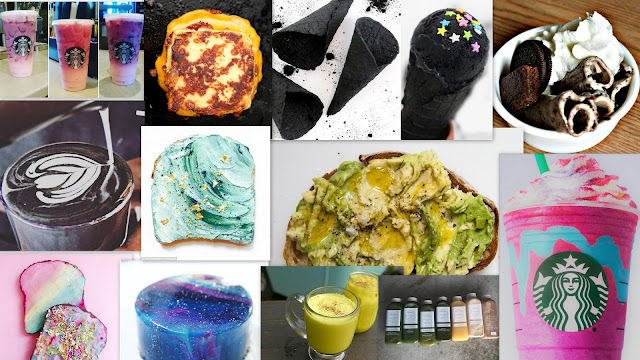 I agree all the food trends are loaded with food coloring or toast. Most of these are a bit too much for me to get on board with, but avocado toast, cauliflower anything and fresh pressed juice are some of my all-time faves. 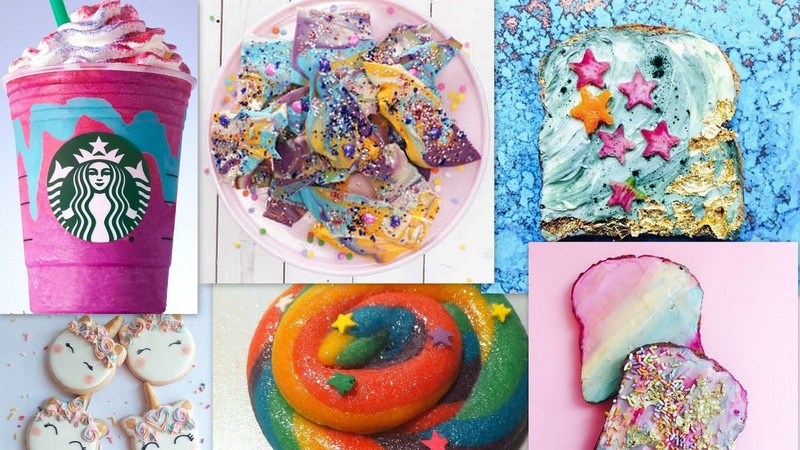 This is the perfect summery of all the crazy drinks that have been trending recently. I forgot about some of these. It really is crazy how they range from something soooo sugary like to milkshakes or something actually good for like avocado toast! Oh wow, I didnt know most these were trends this year. I just recently started eating avacado toast, just because I had so much avacado, I started putting it on everything.